Got Kindle or a tablet? Dare to read ebooks? 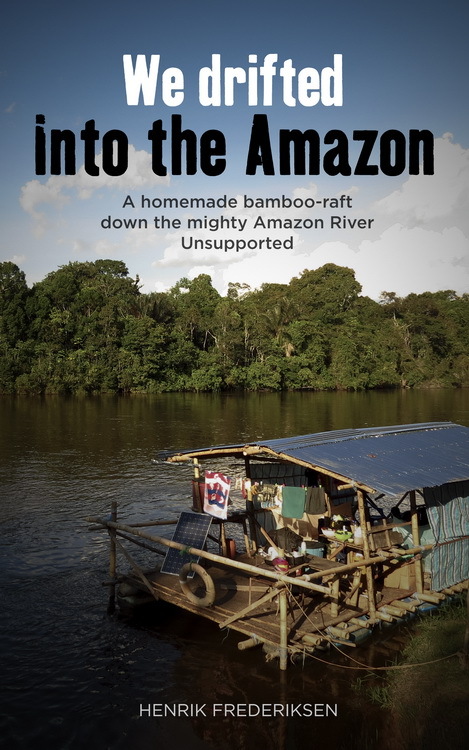 The true story written first hand about how the idea got started, the construction process, the countless indigenous encounters, the dangers, fears and frustrations, the tropical storms that took the roof and why I have never felt as happy as I did, when I had a machine gun to my head.